This year is the 30th anniversary of the official opening of the Worksop Amateur Radio Society Clubhouse. We are asking members how they would like to mark the occasion? Suggestions please! 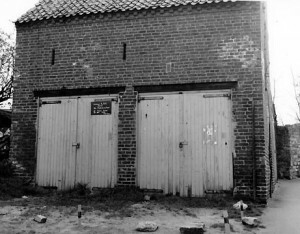 sent details to info AT g3rcw.org.uk. If you were a former or a founder member of the Radio Society, we would love to hear from you – please use the contact us section of the website to get in touch or please come and visit us on a Tuesday or Thursday Evening. Peter Nettleton (M0XKF) Receives the Harold Chadwick (G8ON) Cup from the Society Chairman Martin Fearn (M0ZMF). The Harold Chadwick Cup is awarded to a Society member of outstanding service to the Society. 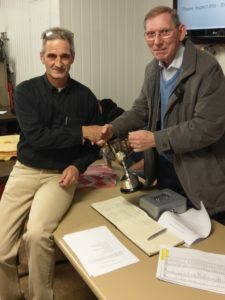 Peter has been a long term Treasurer and then Trustee of the Society, many members would say if it wasn’t for the Partnership of the Late Roy Frettsome (G4WPW) and Peter there wouldn’t be a Worksop Amateur Radio Society. We are all very grateful for all Peter has done for the Society. Peter has retired from the Trustee role at the AGM in October 2017, and will remain a life member of Worksop Amateur Radio Society. Harold Chadwick , who the cup is named after was one of the founder members of North Notts. Radio Society, from which came the Worksop Amateur Radio Society, Harold was well know in the Town, and a keen member of the Rotary Club. Amongst other things, in 1961 Harold gave a demonstration of Amateur Radio at a ‘Hobby Fair’ in Worksop organised by the Rotary Club. Many local people in Worksop may also remember Harold as the manager of the Labour Exchange. Harold’s son Peter Chadwick (G3RZP) went on to become a President of the Radio Society of Great Britain (RSGB). Two members of Worksop Amateur Radio Society have won National Awards, in Amateur Radio Contesting. Tony (M6KTP) from Sheffield and John (2E0DXK) who is from Chesterfield, have won Awards from the Radio Society of Great Britain (RSGB) for the Leading Foundation and Intermediate Licence holders in the National UK activity contests, being the highest in the league table at the end of the contest Year. These Amateur Radio Contests take place weekly, and involve member finding and making contact with other Radio Amateurs in the UK and Europe. 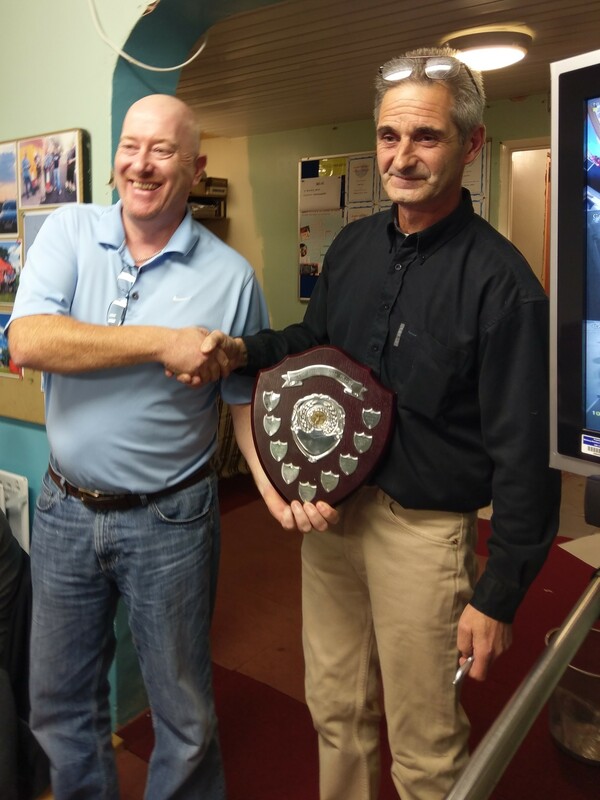 Tony (M6KTP) accepting his award from Martin (M0ZMF) Chairman of Worksop Amateur Radio Society. These awards were given out at the RSGB Convention, unfortunately neither Tony or John were able to make that occasion. Martin says that “its great to see Society members picking up National Awards. Worksop Amateur Radio Society has only been taking part in the UK Activity contests for a few years, but has been quite successful”. 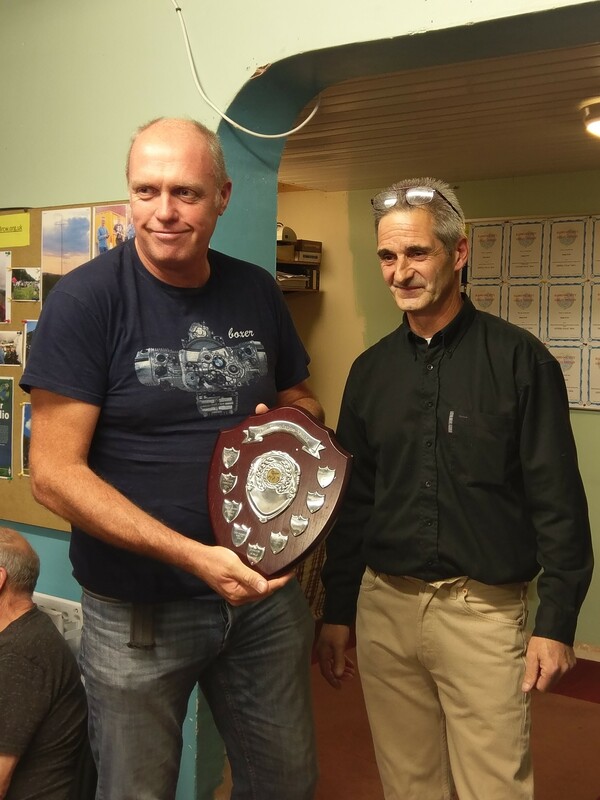 John (2E0DXK) picking up his award from Worksop Amateur Radio Societies Chairman. Both Tony and John, gained their Foundation Licence in 2015. Following an Exam their Call Signs are issued by Ofcom. There are three levels of Amateur Radio Licence in the UK currently, these are Foundation, Intermediate and Full. Each Licence requires a Radio Amateur to Study for and take exams. Both Tony and John received training and took there exams at Worksop Amateur Radio Society. 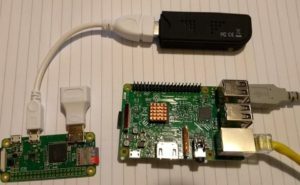 Members of Worksop Amateur Radio Society are Invited to a Raspberry Pi Workshop on Sunday 26th November 2017. The Radio Society of Great Britain (RSGB) are asking people to check out their new Amateur Radio Strategy video update. Worksop Amateur Radio Society is hosting an RSGB Train the Trainers event on Saturday, 18th November 2017 at the Crossing Centre, Worksop. The Train the Trainers course is free to any RSGB member teaching at Foundation, Intermediate or Advanced level. It is especially designed for anyone who does not have a professional background in teaching. The Course runs from 9am to 5pm, with a break for you to eat your own packed lunch. Tea and coffee are provided. Places must be pre-booked. Please contact Steve Hambleton G0EAK by email g0eaksteve@gmail.com to book your place. December YOTA Month is fast approaching with several countries preparing to take part in one of the best events of the year, for Young People. We have applied for an SES CallSign and as soon as we have been advised, we will announce details. We want to encourage Young People to take up Amateur Radio as a hobby and help bring on the next generation of Radio Amateurs. 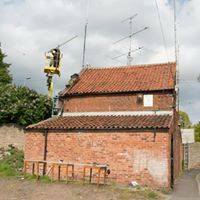 If you are a member of Worksop Amateur Radio Society and under 26, please let us know what you would like to see and do. 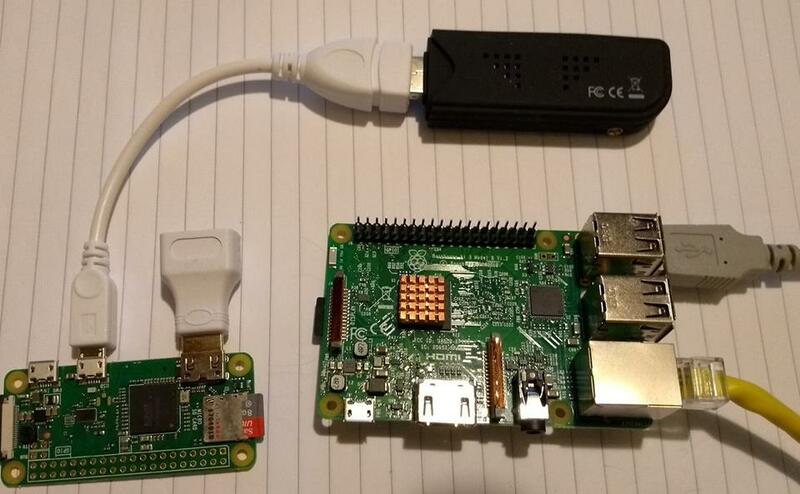 Contact Paul M0PJA or Steve G0EAK in the first instance. Please note this event is aimed at Young People under 26 who are interested in or what to find out more about Amateur Radio, not just members. 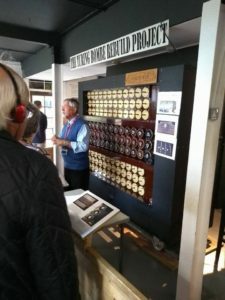 Worksop Amateur Radio Society a visit to Bletchley Park? Martin Z0ZMF, is planning, following a number of requests by members of Worksop Amateur Radio Society a visit to Bletchley Park. 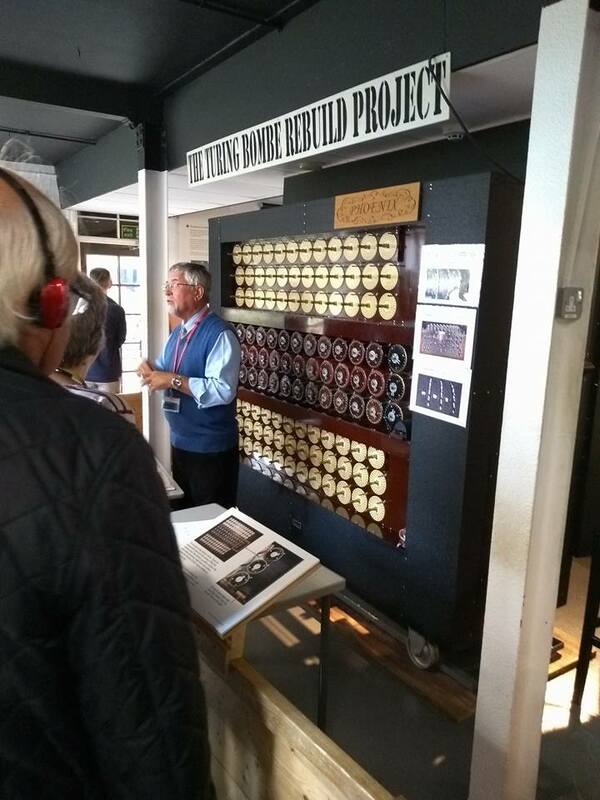 Which as you know, Bletchley Park is a place of exceptional historical importance. It remains highly relevant to our lives today and for the future. It is the home of British codebreaking (in reality encryption breaking) and a birthplace of modern information technology. 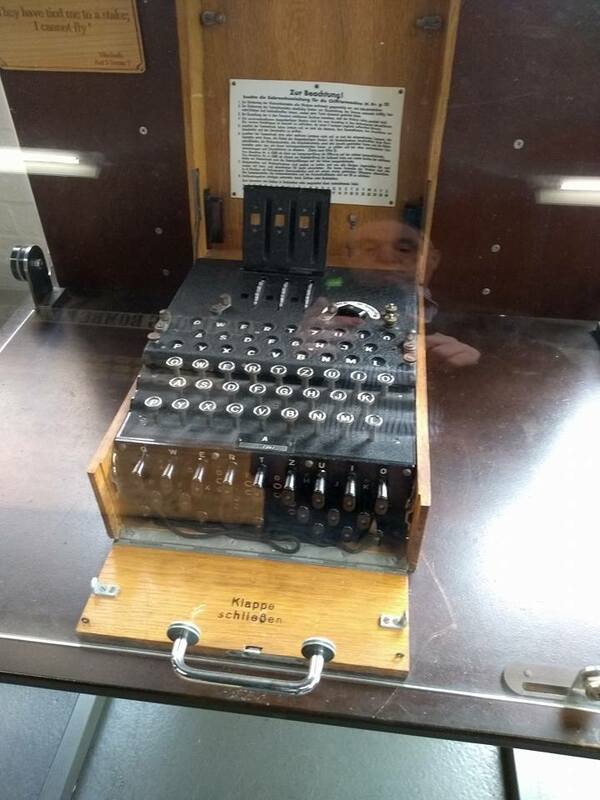 It played a major role in World War Two, producing secret intelligence which had a direct and profound influence on the outcome of the conflict. In addition to which, its also the home of the National Radio Centre, and next door the the NationalMuseam of Computing. Please Contact Martin M0ZMF to express your interest in the visit or for more details. Worksop Amateur Radio Society are very pleased to be hosting an RSGB Train the Trainers course on Saturday 18th November 2017. The course will take place at The Crossing Church and Centre, Newcastle Street, Worksop, Nottinghamshire, S80 2AT between 09.00 and 17.00. To book a place please contact Steve Hambleton, G0EAK. Email: g0eaksteve-AT-gmail.com (Spam Block replace the -AT- with an @). For members of the Worksop Amateur Radio Society, who are not yet RSGB Members. The RSGB have for some time now been putting copies of their Magazine “RadCom” on line available for members to access. This is proving useful if you are like me and once I have read a magazine, I normally leave them at the Doctors / Dentists / Hospital, because they have got to be better than those old copies of Peoples Friend or Take a Break, I normally find on Display. I have also taken to adding a sticker to the back page so that if interested a reader is directed to our club here in Worksop. It has also saved me scanning in articles I was particularly interested in.